In May 2017, Fairfax reported that the AFL was keen to move into an eSports market worth 1.2 billion annually. The league is keen on running an eSports tournament at Etihad Stadium, which it assumed ownership of last October, and wants AFL clubs to sponsor or create their own eSports teams, as some have with AFL Women’s and Super Netball. On May 17th, the Adelaide Crows announced they had signed pro-team Legacy, one of eight top-tier League of Legends professional teams competing in the Oceanic Pro League (OPL). The team will remain based in Sydney, although the Crows have reportedly upgraded their living arrangements. The Crows have used their expertise in running a traditional sports team — particularly in the area of work-life balance — to improve Legacy, which competes in major games including SMITE, League of Legends and Counter-Strike: Global Offensive. There are now plans for a high performance centre at West Lakes to bring more resources to the gamers, such as access to fitness coaches, training facilities, nutritionists and other services used regularly by the footballers. 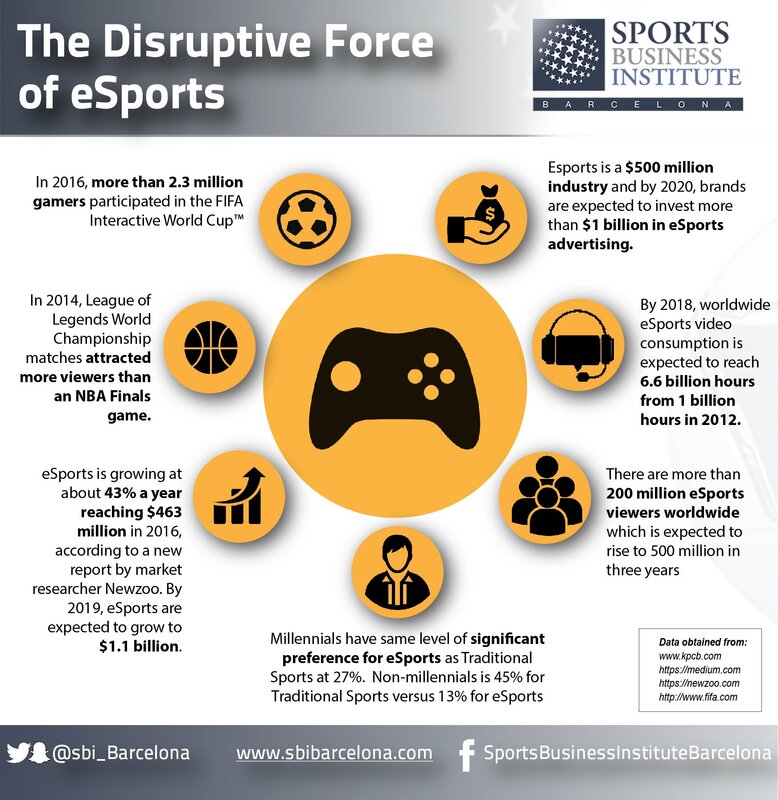 In October 2017, it was reported by News Ltd, that Carlton, Essendon, Collingwood, West Coast, Port Adelaide and GWS were interested in becoming involved with eSports. In December, 2017, Essendon announced it had bought League of Legends team, Abyss. Abyss players will don the sash as the esports team undergoes rebranding to become fully integrated into Essendon. They will also be relocated to Melbourne where the players will make use of the club’s facilities. Chief Marketing Officer Justin Rodski said the new team will use all facilities and resources available at the club. On December 22nd, Fairfax reported that Collingwood had received a presentation from Avant Gaming – presently owned by the Bastion Group. – while Geelong are reported to have begun making enquiries. The AFL intends to hold its own events at Etihad Stadium, which it owns, but doesnt presently consider the market mature enough to hold more events than it currently does, most major events are held in Sydney. Etihad HAS held major LAN Party events before, notably Shafted LANs 1000 person event in 2003. Melbourne remains home to one of the largest computer gaming groups in the country, Respawn. Although that said, professional gaming events today are a massive production in and of themself, and the AFL acknowledges that some infrastucture is required. The FFA announced on Deecember 2nd that i will create an E-league to connect the A-league teams to the FIFA console player base in 2018.